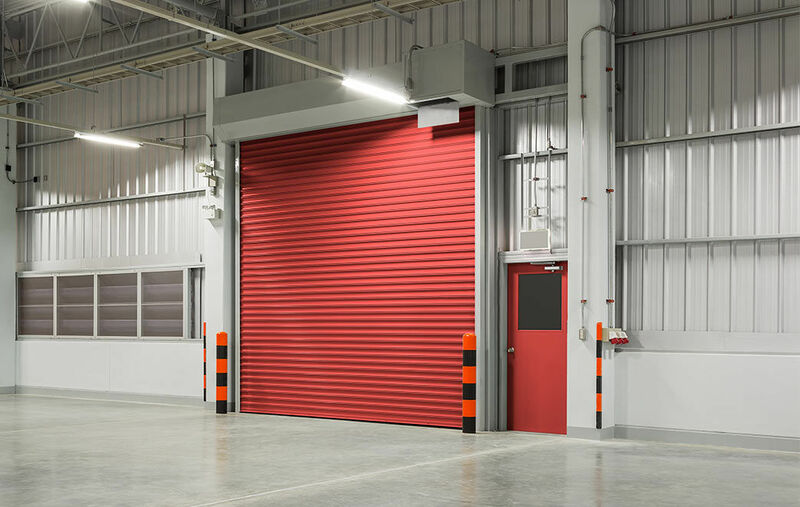 We manufacture and install a large variety of rolling grille shutters, created with toughened plastic connections and superior aluminium rods. The rolling grille shutter is ideal for placing behind the glass to give a double barrier protection with maximum vision, suitable for shop fronts with window displays. These lightweight shutters are easy to operate in either a manual setting or as an electric roller system. It offers maximum visibility with no compromise on security, whilst being an economical solution and is easy to maintain on going. Like all our other roller shutters, our grilles come in a variety of colours and designs to suit all budgets. Brick bind, inline styles and slats can be added for enhanced security or styling. 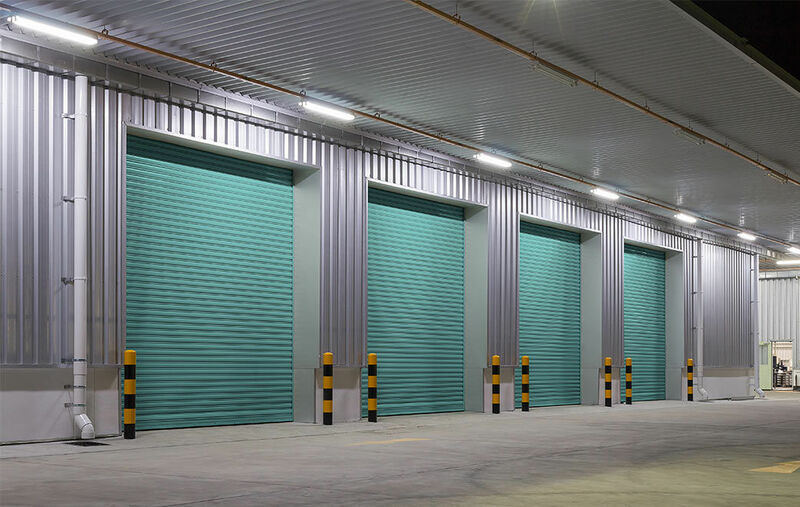 Call us today to discuss rolling grille roller shutters for your shop front or email us your measurements and requirements for a free quotation. © 2019 Huxley & Co. – Site by Bolda.